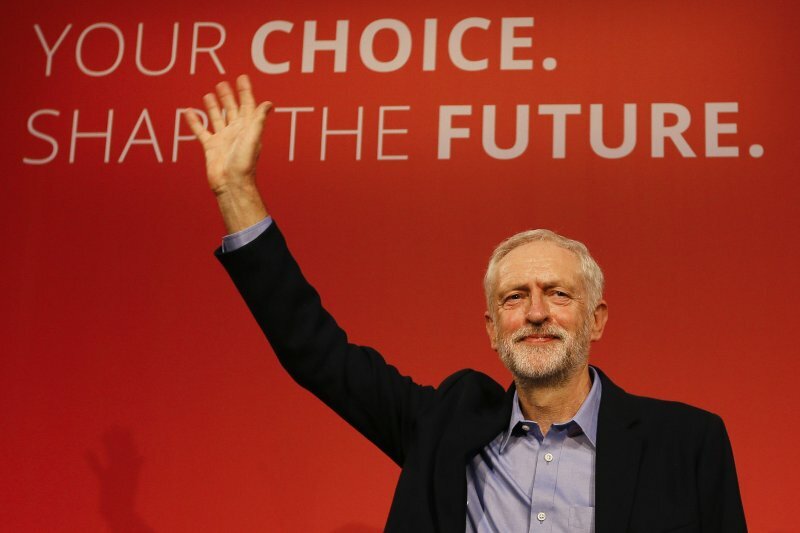 In a move that proved more than a few pundits wrong, Jeremy Corbyn, head of the Labour Party in Britain swept up more seats for Labour than any candidate since the 70’s. In fact, this is the first time Labour’s gained seats since 1997. The slow decline of Labour’s popularity at the hands of Tony Blair saw a sharp reversal. Enter Jeremy Corbyn. While not new to the party, his policies represent a dramatic leftward shift to what we’ve seen from Labour in a long time. His left of center policies paved may for massive turnout, particularly with turnout, flipping some of the Tories most strongly held districts. His positive campaign message and his economic populism may remind you of Bernie Sanders. The relentless dogging by his own party, the media, and neoliberals draws even more parallels. Of course, Sanders is no Corbyn; Corbyn’s anti-imperialist stance is miles ahead of Sanders' tepid drawback of foreign intervention. However, it is not wrong to compare the two. The youth are increasingly further left, socialism is on the rise again, as seen from the Democratic Socialists of America’s rapid influx of new members. This is not an accident given nearly two decades of war and a market crash second only to the great depression. American youth are tired of business as usual. Wages are too low, college is too expensive, our planet is cooked, healthcare requires a GoFundMe account, and good luck hoping to retire before you are 70. The stakes have never been higher, but candidates like Sanders and Corbyn show that left economic populism can win huge victories, far more so than Clinton-style 90’s triangulation. Don’t expect ether men to go away anytime soon nor their enthusiastic supporters just waiting to vote left. No Comment to " Britian's Election Harkens Back to 2016 Primary "